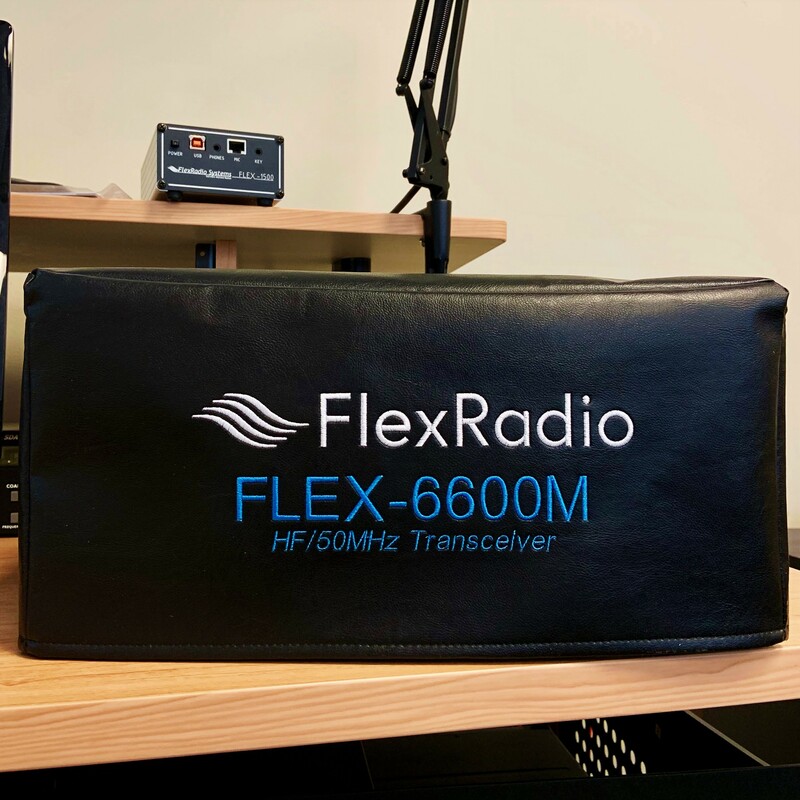 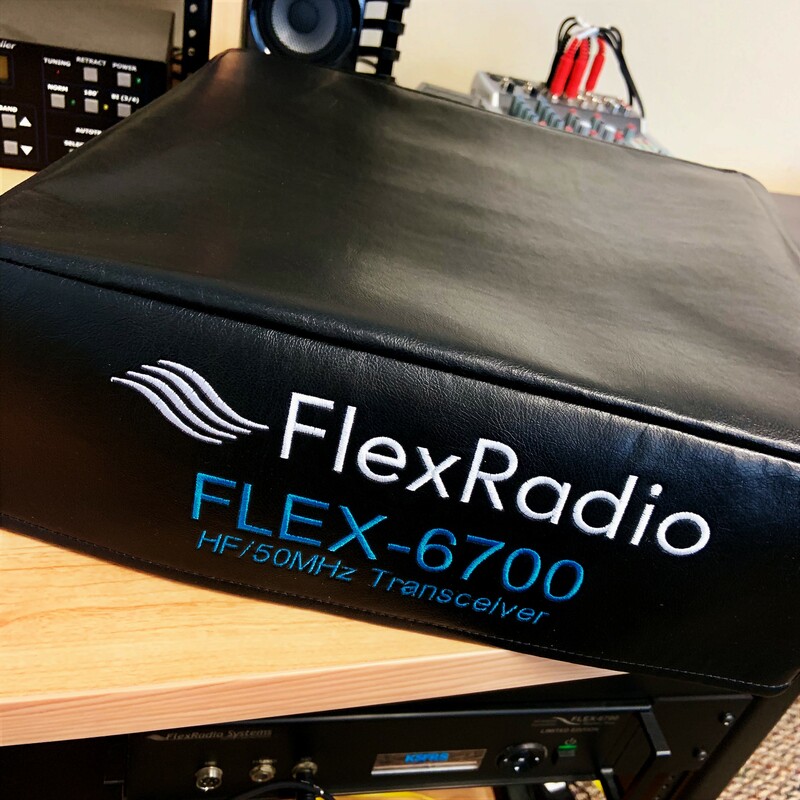 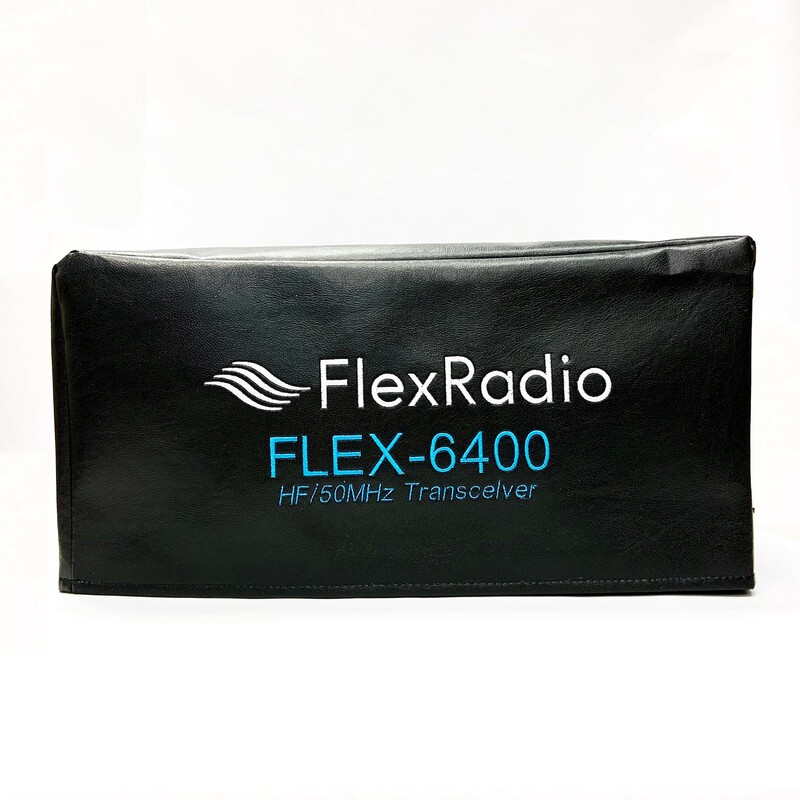 These Dust Covers are custom made for the FlexRadio line of Amateur Radio Products, they are made from a medium weight felt backed vinyl and include a rear flap. 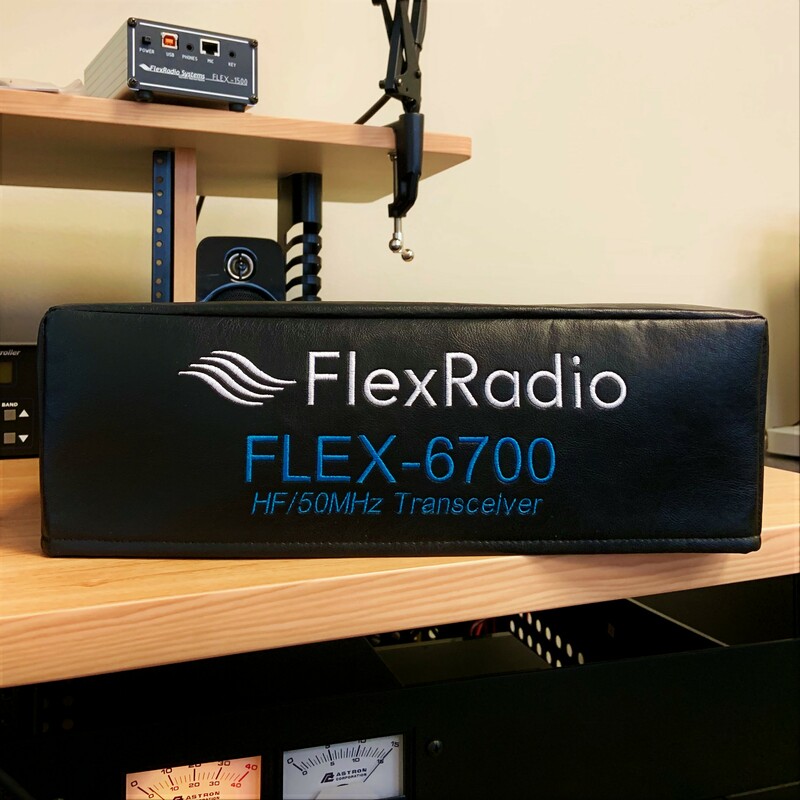 This is a great way to protect your investment and spruce up your shack in the process. 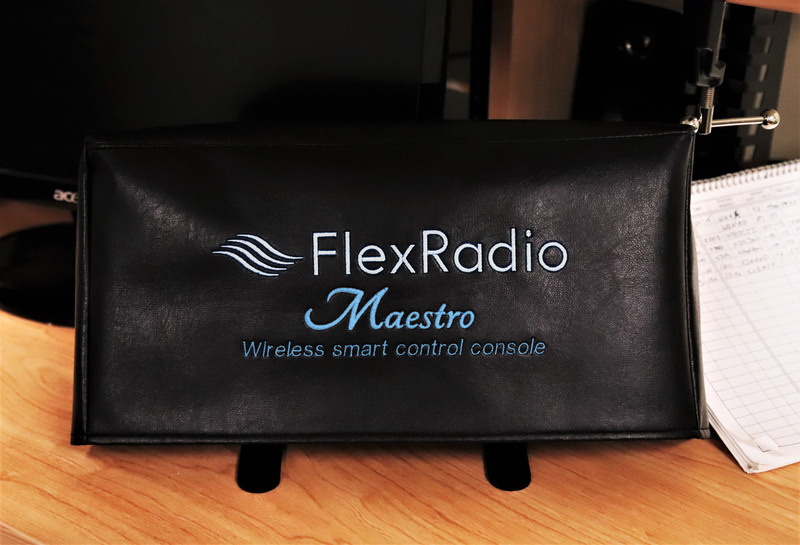 Please note that these covers are intended to be used only when the item is NOT IN USE.